3 Responses to The first review is in! 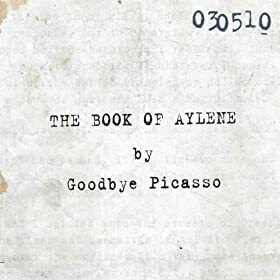 The Book of Aylene ROCKS! I can’t stop listening to it. Goodbye Picasso is the perfect blend. Huzzah! One question: was the TBoA Goodbye Picasso’s acronymic invention, or the critic’s? Yeah, that was his creation….